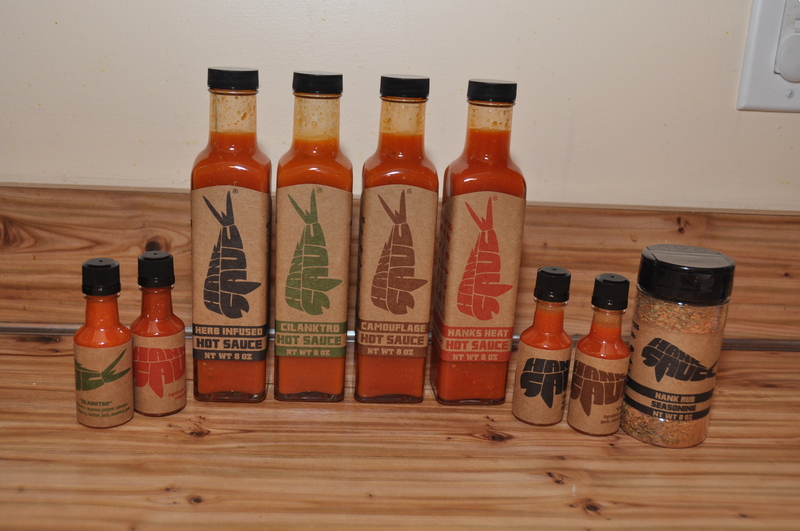 A review of Sea Isle City-based Hank Sauce, a hot sauce made at the Jersey Shore. 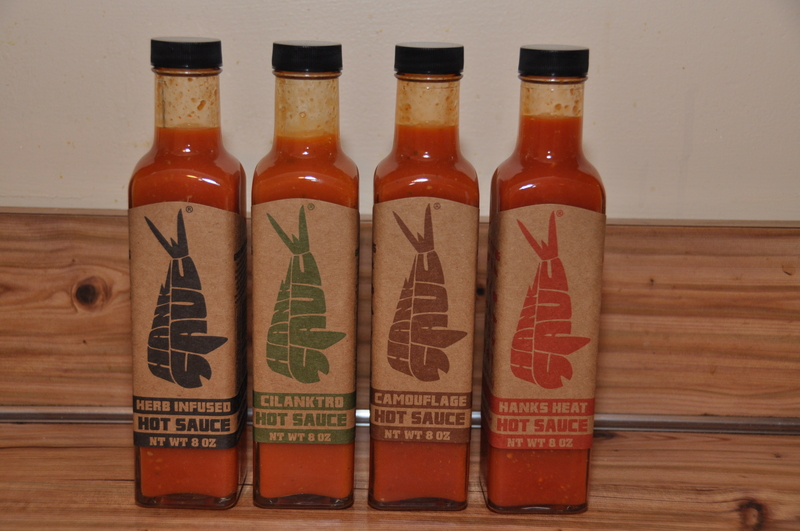 We tested four sauces (Herb-Infused, Cilanktro, Camouflage and Hanks Heat) and shared our opinions. Also check out the brief interview about how they got started! In my quest for the best New Jersey hot sauces, I was surprised how many are originating here at the shore, which is the main topic of our blog! And Sea Isle City is the best example of a flavorful Jersey Shore experience (and I mean the real Jersey Shore!). 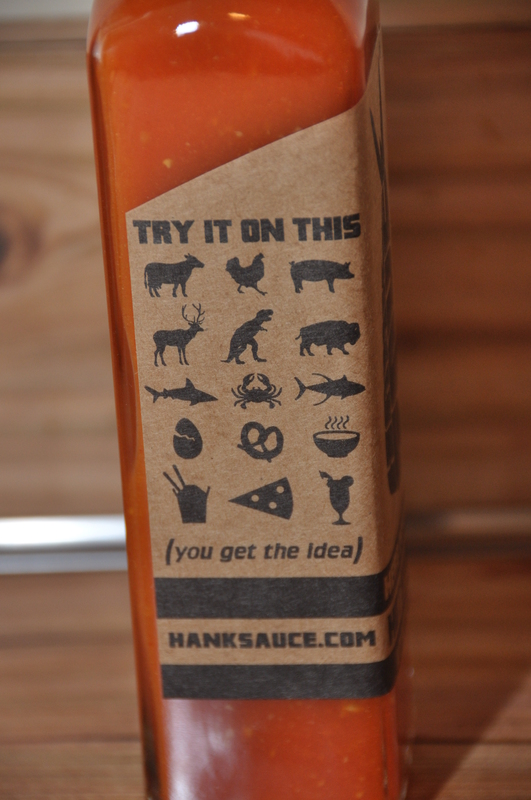 Hailing from SIC is Hank Sauce, with a line of versatile, easy sauces, distinguishing themselves with very strong flavors. Herb-Infused is the original Hank Sauce. It’s a very light and easy sauce, that pretty much goes with everything. It would add just a little kick, without overpowering the dish, and they recommend it to be used instead of ketchup, with everything, like soups, burgers, fries, chicken, etc. Cilanktro: As the names says, it has a strong cilantro flavor, which makes it perfect for Mexican food. It’s also a mild sauce and it was my personal favorite, maybe because I love tacos, burritos, enchiladas and so on. Camouflage: I loved this one too. It has slightly more bite, but still with a nice sweeter flavor. Would be my favorite with meats, whether it is barbeque, pulled pork or wings. It also won 2nd place in the Medium Sauce category at our #HotNJ competition. Hanks Heat is their hottest sauce. It’s more of a strong medium, a great combination of medium heat and flavor. I liked it a lot since it doesn’t overpower the food, just adds spice to it. This was back in the day, when they were roommates at Flagler College in St. Augustine, FL. So how did they end up at the Jersey Shore? They grow a lot of their own peppers in the summer, they have a large garden out in Dennis Twp offshore from Sea Isle, but they also source peppers from wherever they can during other seasons. You can find Hank Sauces at many local stores including The Lobster House, Lucky Bones, Mikes Seafood, Ricks Seafood, Heritage Surf Shops, and a bunch of others (check out the store locator). And compared to other sauciers we have reviewed, Hank Sauce has its own restaurant, located at 8605 Landis Ave in Sea Isle City! They have everything from huge burgers and fresh seafood to loaded tacos and from-scratch soups, all complemented with your choice of their sauces!